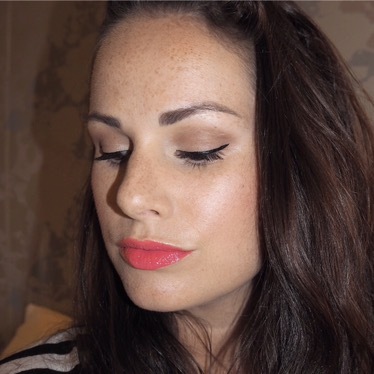 My love of lipstick is known by many at this stage, but nothing excites me more than discovering a new lipstick and falling head over heels for it. Lipsticks honestly make me excited and if they end up being really amazing, have even been known to cause butterflies and squeals so be warned! 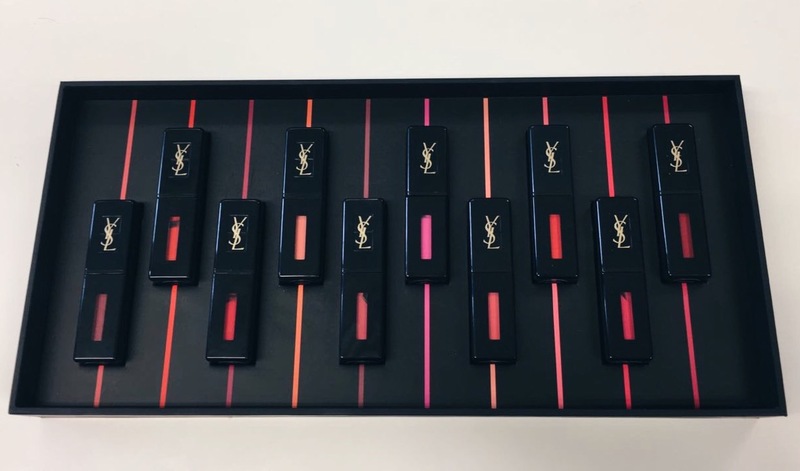 In October I was invited along to the launch of some of YSL’s autumn beauty releases and needless to say I was not going to miss this event, especially when I knew a new lipstick range was part of the launch. 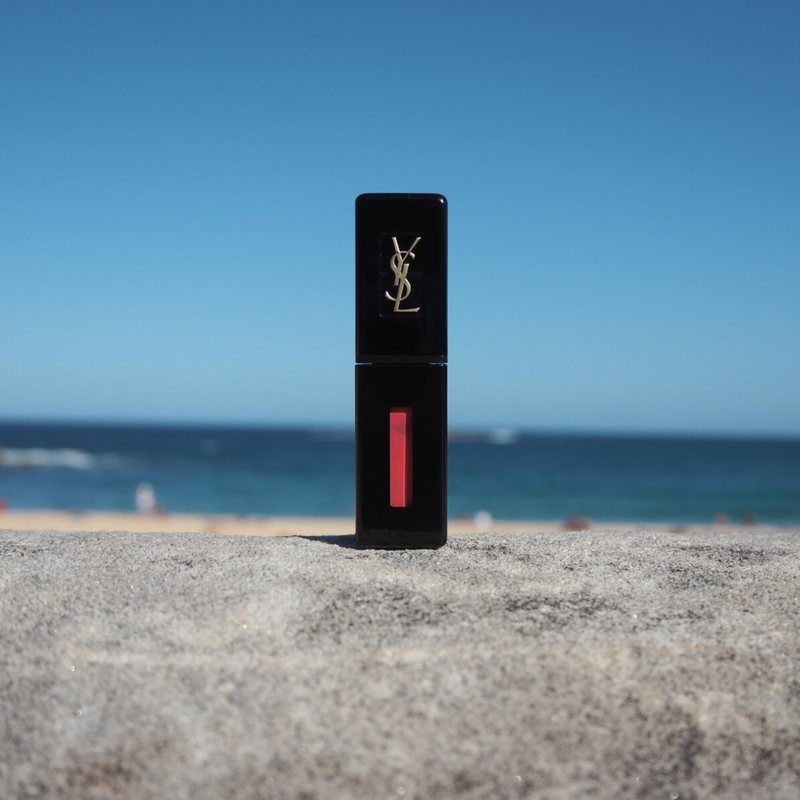 I’ve always been a big fan of YSL beauty, their products are full of great ingredients and their lipsticks are super hydrating. In fact, one of my favourite lipsticks all time ever in life is their Rouge Pur Couture lipstick in shade 13, Le Orange. Anyway, off I went to the event and it didn’t take long for the squeals to start when I walked in the door and saw the new Vernis À Lèvres, Vinyl Lip Cream collection. I mean, who couldn’t squeal at something as pretty as these? As I swatched the lip creams on my hands to test them out, I knew instantly I was going to love them. 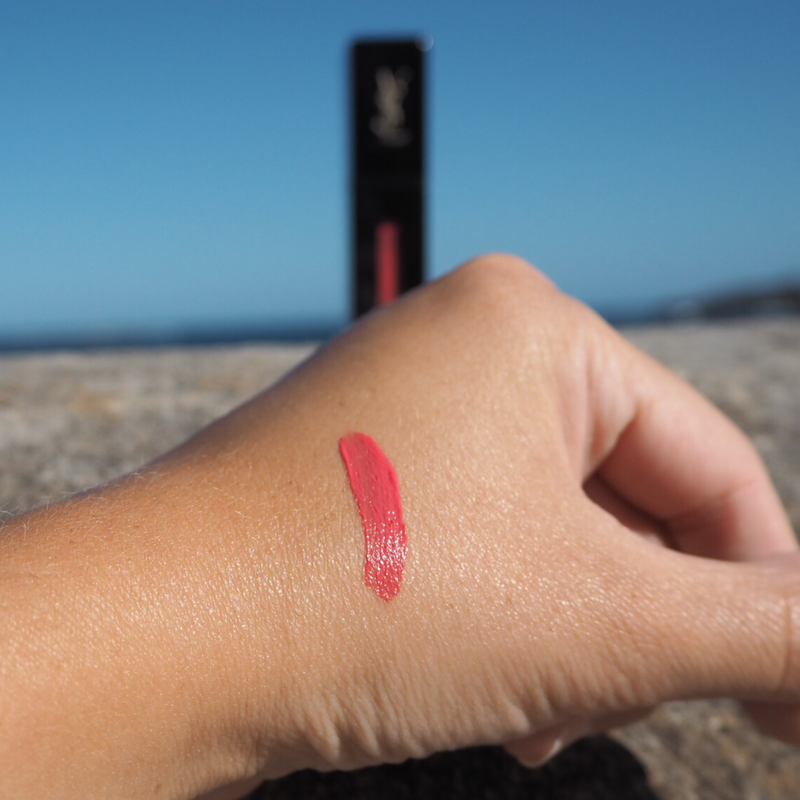 The formula is really rich and creamy, and the colour pay off is insane! These lippies are seriously pigmented which is exactly what I look for in a lipstick. 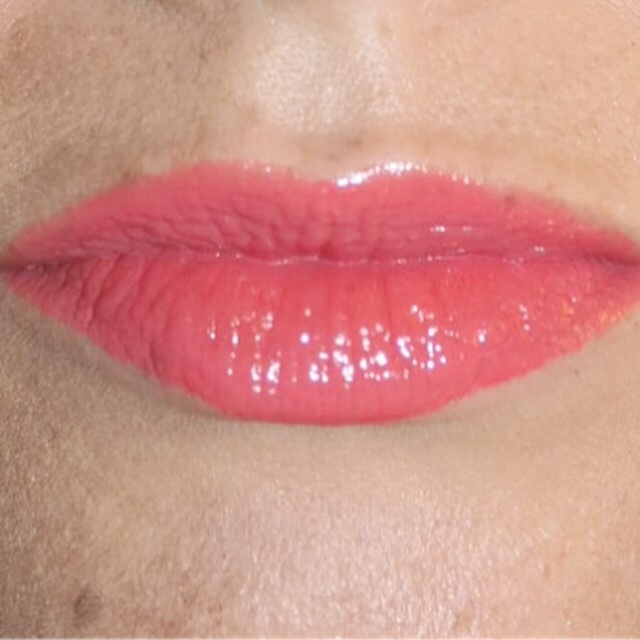 Technically they are called ‘lip creams’, but the texture is very much that of a satin finish lipstick. I was lucky enough on the day to receive two out of the twelve shades in the range, 402 Rouge Remix, an orange red shade and 403 Rose Happening, a fab bright salmon shade that is just to die for. These colours are right down my street but honestly, I’m loving all the shades in the range. 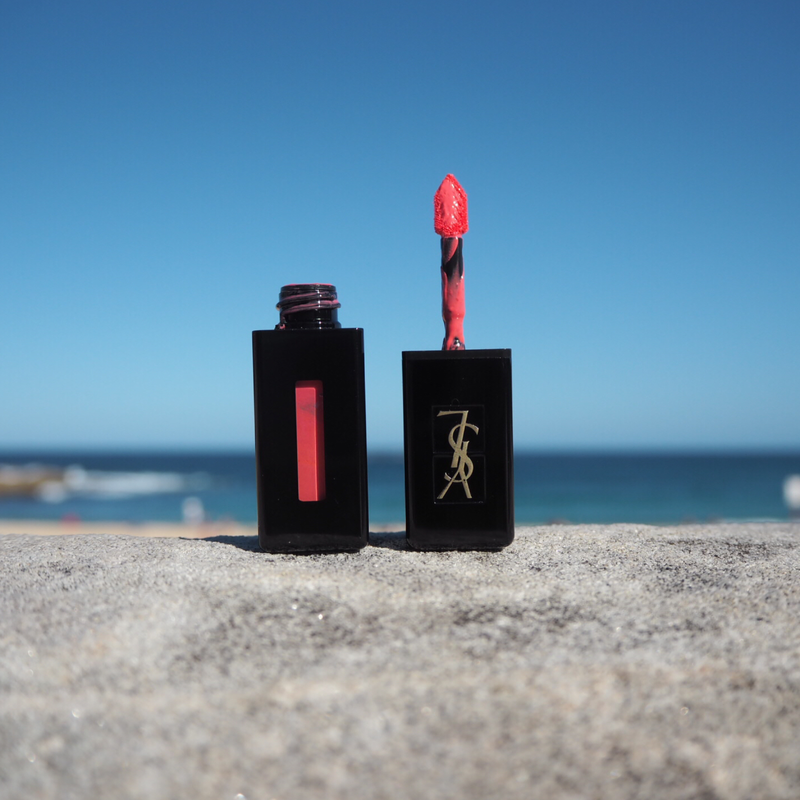 They are very wearable, and range from deep reds to brighter pinks. Do I even need to go on?! Application is also so easy you could do it with your eyes closed! The pointed, triangle shaped applicator brush means you can outline your lips without needing lip liner, then fill in the rest of the lips and blend the lipstick all over. It also has extremely good staying power and there is absolutely zero stickiness. At first I couldn’t understand why they called it ‘vinyl’, but after wearing this for weeks now, I get it. 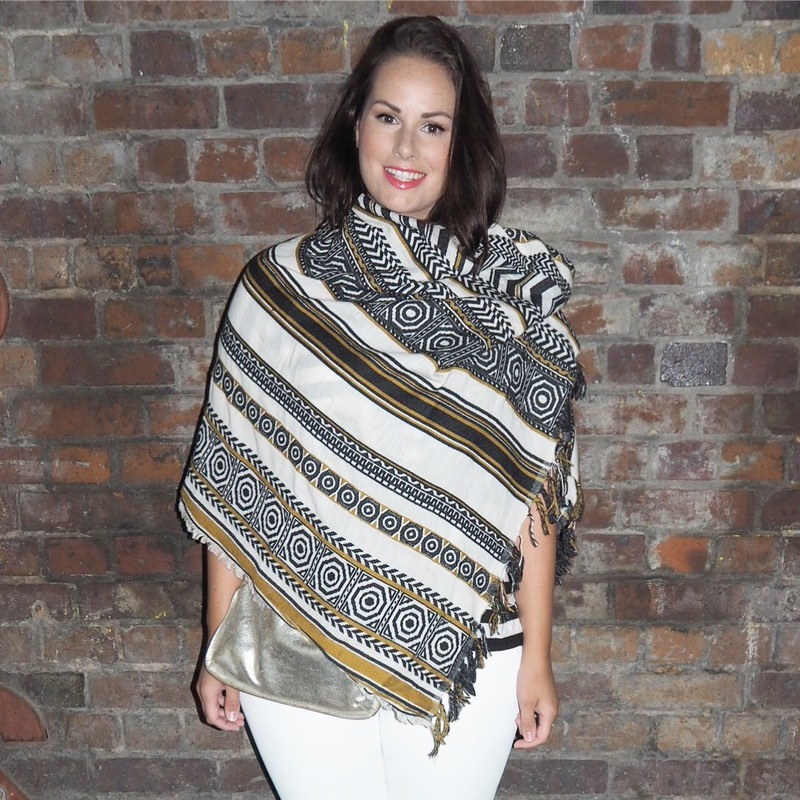 It has that soft vinyl feel on the lips, it’s not glossy or sticky, but gives a gorgeous rich shiny finish. I took shade 403 with me on my travels and it has not left my side for the past month. It’s love people. Without a doubt, these are one of my favourite beauty releases of 2016 and well on track to become my favourite lipsticks ever. They cost €33 so a little on the pricey side as lipsticks go, but trust me, if you’re a lipstick lover you need these in your life. Oh, and just on the off chance you need a little more convincing, did I mention they smell absolutely divine too? !